A recent study showed that from 2000 to 2013 six different census tracts in Memphis were gentrified. The NCRC identifies gentrified neighborhoods as areas with lower incomes and home values that see new investments and amenities, leading to increases in median home values, educational attainment, and income levels. The study assessed the educational level and economic status of residents, and the value of properties in the neighborhood at the beginning of the census period, then assessing changes in the next U.S. census. In Memphis, gentrification largely took place in census tracts in zip codes 38105 and 38103 Downtown, as well as 38107 in North Memphis, 38106 South Memphis, and 38109 near the state's southern border. Over the 10-year period, the combined average household income in the five neighborhoods increased by about $14,000. The total percentage of residents with a bachelors degrees also rose by more than 50 percent. Though the study found evidence of gentrification here, it did not report any cultural displacement during the time period surveyed. This means that no population of a single race group in any of the neighborhoods decreased by more than five percent. In Nashville, the study sites that between 2000 and 2010 there were three neighborhoods that underwent gentrification. 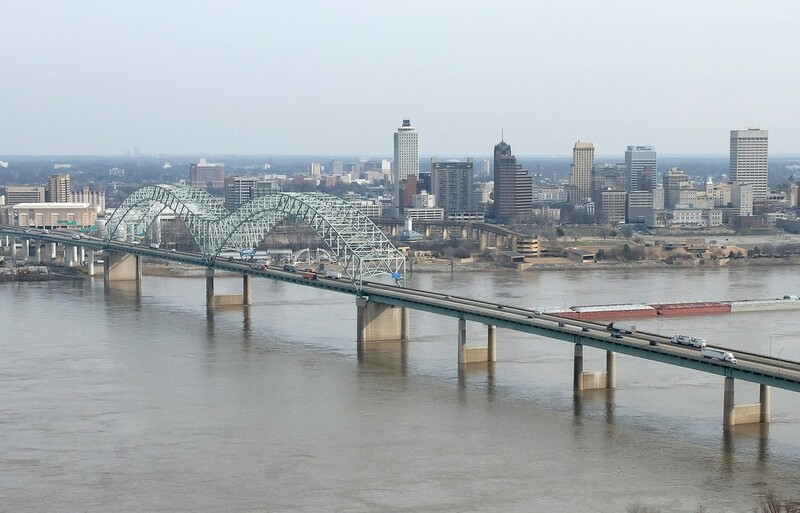 But unlike in Memphis, one of the three areas saw cultural displacement with close to 14 percent of the black population moving out during that time period, while the white population almost tripled from 501 to 1,345. Meanwhile the median home value nearly doubled from $82,800 to $191,400 there. Across the country, of the 11,196 census tracts the study looked at, 1,049 tracts or about 9 percent of them saw gentrification and in 22 percent or 232 of the areas, cultural displacement was also evident. 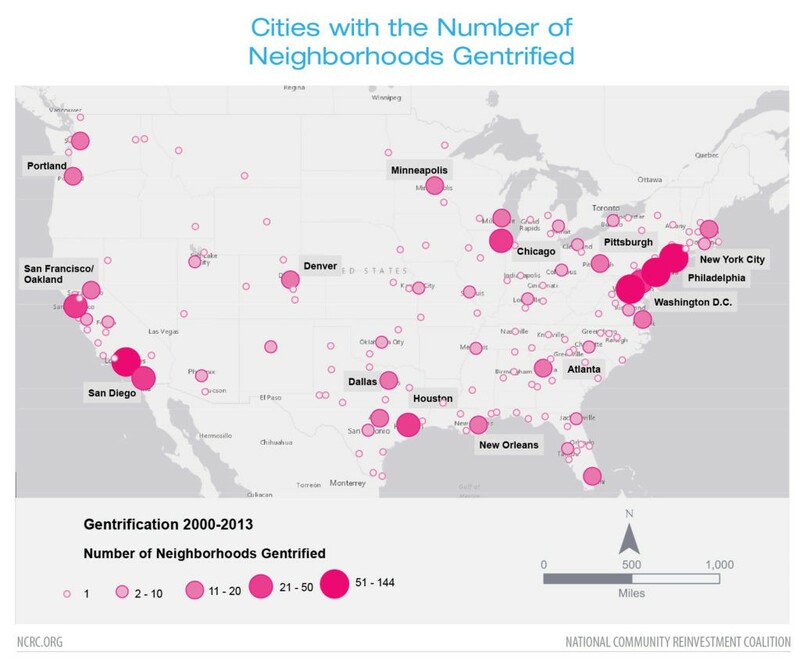 Washington, D.C., saw the highest levels of gentrification, followed by San Diego, New York City, Albuquerque, and Atlanta.